Michael Chow (pictured left) won event No. 4 ($1,500 Omaha eight-or-better) of the 2010 World Series Of Poker in the early hours of Wednesday morning. He defeated Dan Heimiller in an epic back-and-forth heads-up match that lasted well over three hours. Chow took home his first bracelet and $237,463. The three-day event had 818 entrants, accumulating a total prize pool of $1,104,300. There were 81 places paid, with 81st receiving $2,749. Notables who managed to cash in the event included Andy Black, Chip Jett, Berry Johnston, Steve Sung and Todd Brunson. The final day of the event had 26 players return to play down to a final table and an eventual winner. 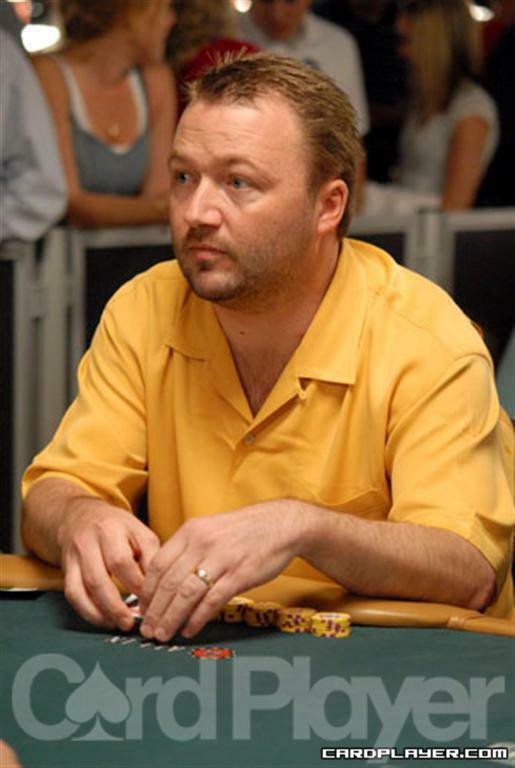 Notables like Shawn Buchanan (21st), Huck Seed (18th) and Jeff Madsen (12th) were some of the players who returned only to be eliminated just shy of the final table. When the field finally reached the final table after six-and-a-half hours of play, the blinds were getting very high. One by one the players fell until Heimiller and Chow were left to battle it out for the bracelet. Despite both players having less than 20 big bets throughout the heads-up match, the two opponents battled fiercely. They traded the chip lead on several occasions and each player found himself playing for the rest of his stack at one point in the contest. Finally, it was Chow who prevailed when Dan Heimiller was down to his last few chips and had to put them in with the small blind. Chow made a king-high straight and secured his first bracelet. Chow then showed A Q Q 3 for the nut flush and an A-3 low. Epstein could not beat that and he was out of the tournament. The board ran out A 6 5 8 J , giving Heimiller the straight to the eight and the pot, and knocking Koubi out of the tournament. The turn was the K giving Heimiller top two pair and the river was the 10 , giving Schwartz no help and sending him to the rail in third place. AAAJ... no wonder I'm just so-so at this game... I'm playing the wrong hands... yep.